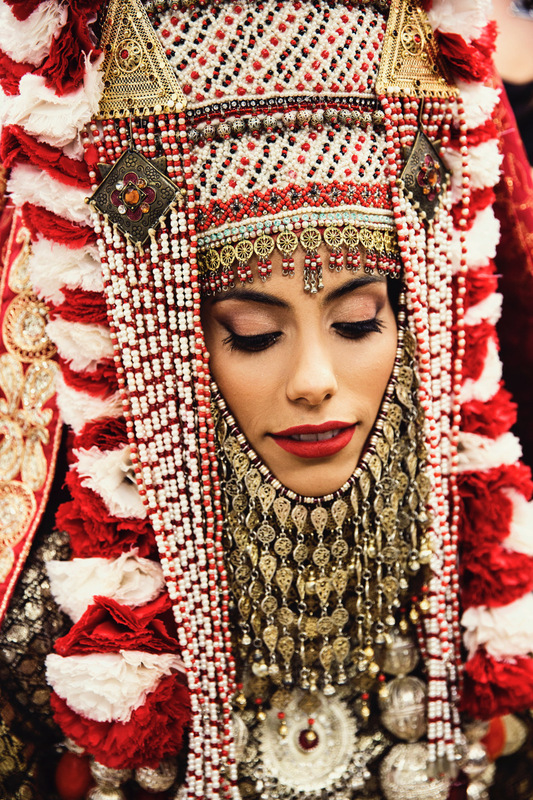 Bride Meyrav Yehud, 24, has the final accesories of her Henna outfit adjusted. She is wearing the traditional style of Henna dress and headpiece from the Sana’a, Yemen region. so honored to work with malin on this article about the henna ceremonies of the yemeni communities in israel.